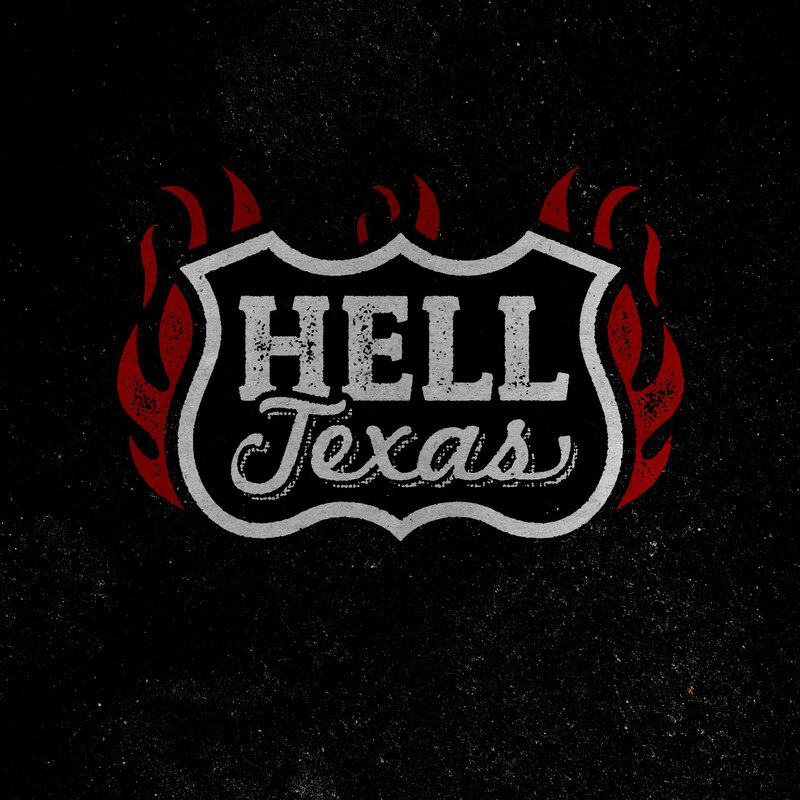 Recording Hell, TX was a longer process—three years of “sporadic” activity that took place around the musicians’ various schedules. Bentley wanted it that way. In fact, he financed the initial tracks himself just to ensure his catharsis would be unencumbered by the interests of anyone but him and his bandmates. “It ended up costing me a helluva lot more than I thought,” says Bentley. But it was worth it. Taking their time meant Bentley could do most of his tracks “at home, drinking whiskey.” That way, “I didn’t feel so much pressure,” says Bentley, who was happy to have the opportunity to gradually grow into his new role as a frontman. “I don’t think of myself as a singer.” The 11-track platter is the archetypal honky-tonk outlaw country album, by turns belligerent, regretful, funny and grateful—but unflinchingly honest. These are qualities he picked up on in the country music he listened to as a kid, and still listens to today. The “real-deal Holyfield stuff” like Willie Nelson, Johnny Cash, Hank Williams, Sr. and Bob Wills and the Texas Playboys. 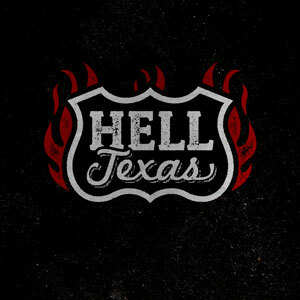 The songs on Hell, TX are the real deal. “If She Leaves It Alone,” finds Bentley working through his divorce in a somnambulant drawling vocal that becomes, in the last chorus, a triumphant rocker. “Cold Beer,” inspired by the way baseball brew-hawkers call to thirsty fans, celebrates cerveza as a trouble-eraser. “Horses” is the archetypal, heart-achy, ‘what went wrong?’ breakup ballad. Not every song is full-on country, however. “Dead Like Me” is a gospel rave-up reminiscent of the Louvin Brothers’ “The Great Atomic Power.” It is about the afterlife—just not the one the Louvins had in mind. When Bentley sings, “I need someone cold who’s got eyes of gold/Are you the one… to spent eternity with me?,” he’s talkin’ about vampires—because, trying to be a good dad, he “mowed through” all four Twilight books. He even watched True Blood. Fatherhood is something that’s been on Bentley’s mind over the last few years. The hard-hitting, wistful “Babies” looks back on the choices Bentley made and the sacrifices they entailed. “I chose to lose/ when I choose to choose/ All this dirty, lowdown business/ once again…/And I hope my babies understand.” He says the song is about how he missed seeing his older daughter grow up. “We’re good now,” he’s happy to report. “She moved in with me with she was 14 or 15.” Having learned from past experience, and being wiser, post-divorce, Bentley stopped touring in order to take full custody of her and his other daughter. On the other side of Hell, TX, Bentley realized he’d “created an outlet that’s very important to me.” He’s rediscovered his love of making music, but he’s gonna do things differently this time around. He’s writing songs with Izzy and Duff, and looking at other projects—“but Hell, TX is my focus,” he says. 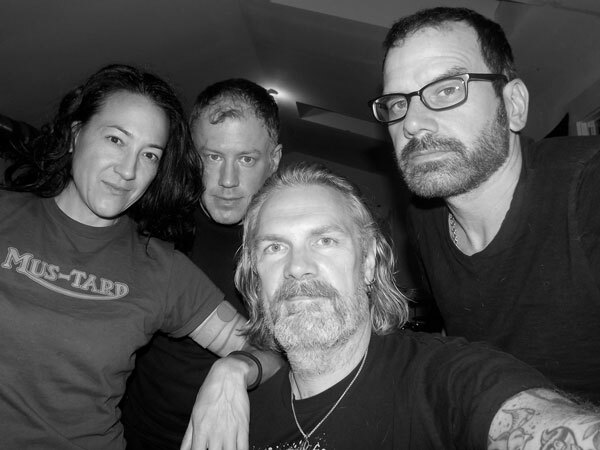 “I’ve got enough drum work to play now and again and be happy.” As far as the record goes, and the idea of a possible tour, Bentley and Kirtland Records have agree to focus on the Texas market and see how it goes.